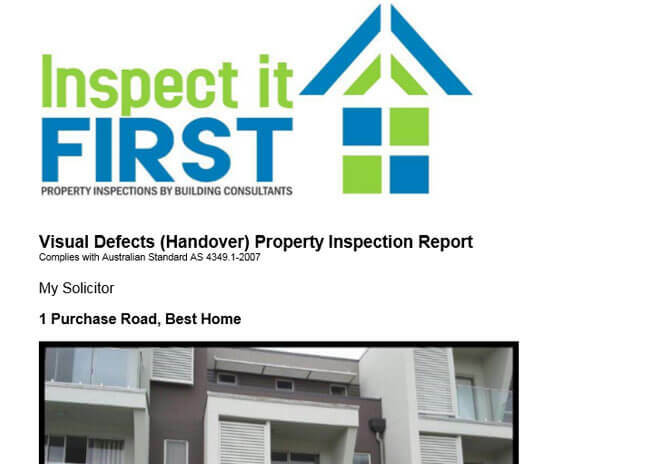 As well as providing you with the most comprehensive Property Reports, at Inspect It >> we have taken inspection to another level ~ we get your report, to you, faster. 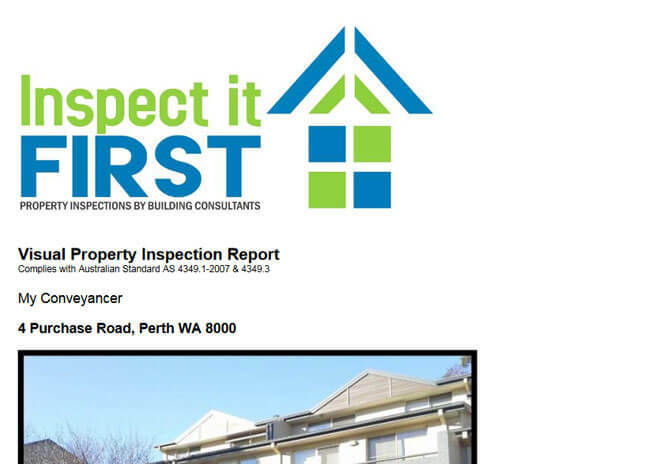 Our report samples for you to look over. 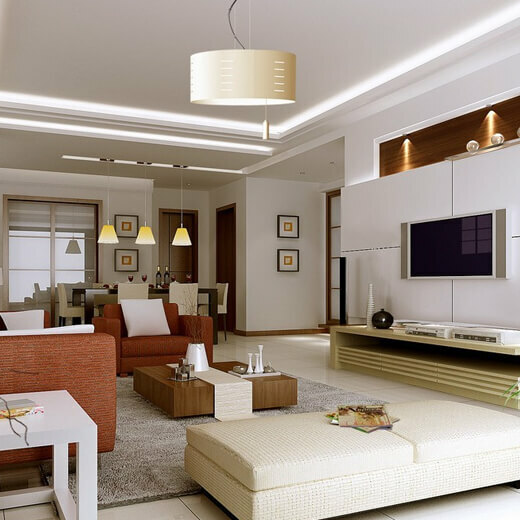 All our consultants use an electronic inspection system that enables the report to be completed at the property. 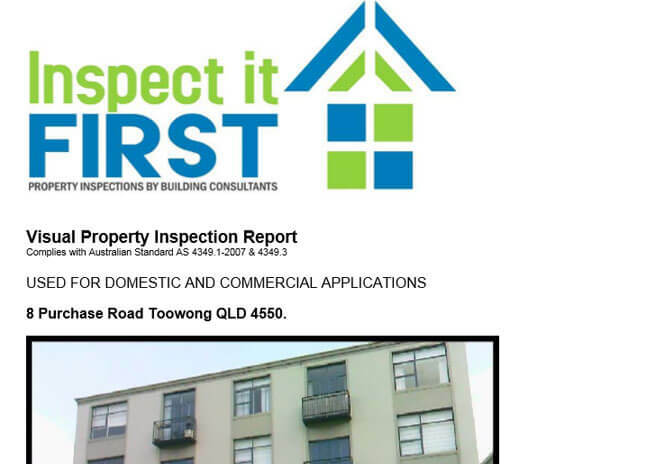 The report file is then uploaded to our office where we can retrieve it and commence a speedy compilation following final clarification and liaison with the inspector, the report is immediately delivered to you via email. 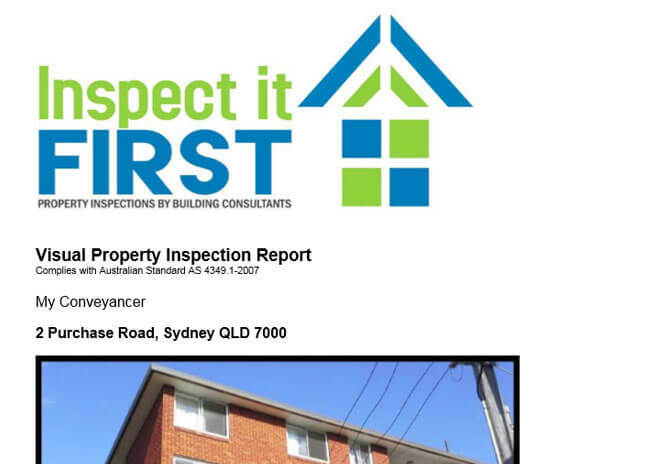 This process saves you valuable time by delivering the report to you or your solicitor faster. 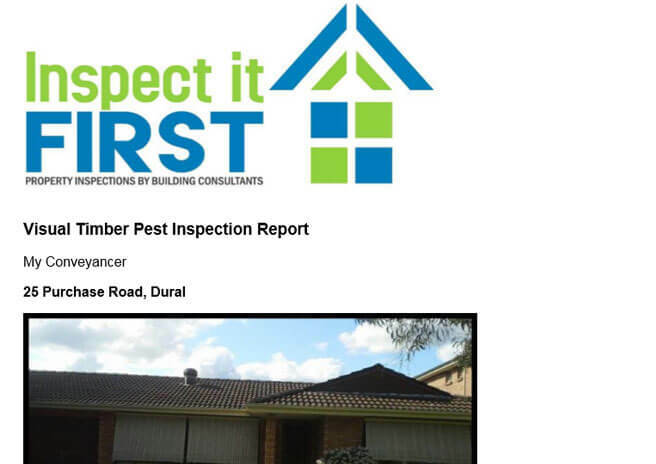 Usually inspection companies take two to three days to generate these reports, at Inspect It >> we are committed to quality service and in a single day, your report is finalised and in your hands.